Do You Need Roof Repairs in South Lyon, Michigan? Need Roof Repairs in South Lyon, Michigan? 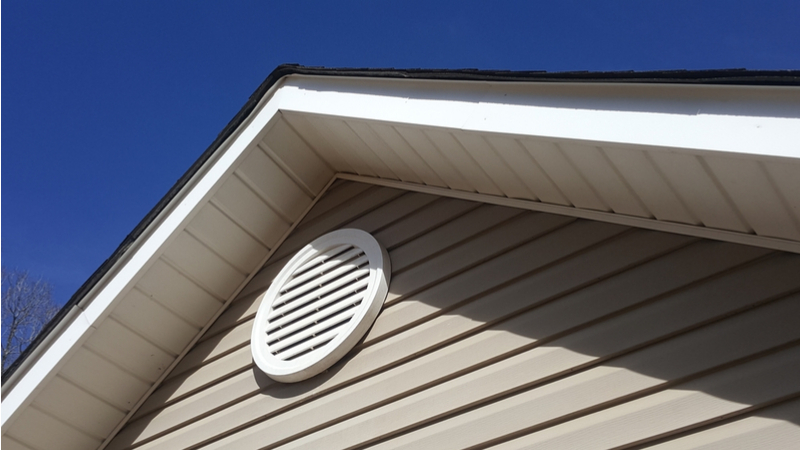 A roof that leaks can cause a major headache for homeowners. Not only do you require roof replacement, but you may also require a whole new roof. If the leaking roof is not fixed quick enough, you could be dealing with other problems such as damage to your walls and floors. So, to make a long story short, nothing good ever comes from a roof that leaks and it can lead to many other problems. For home owners that live in the South Lyon Michigan area we can help! At Livingston Roof Pros we have a team of professional roofers who can offer roof repair in South Lyon MI for your home. We are fully qualified and ready to assist you today. Get started by calling 517-940-8770. Dealing with roofing problems is our specialty. From asphalt shingle roofing problems to metal roofing problems for your home we can help. We have a dedicated staff on hand at Livingston Roof Pros who are professional and are ready to help with your roofing problems. We have roof repair in South Lyon MI service when your roof is not protecting your home as it should. We also have quick service so when there is a problem on your home’s roof you don’t need to wait days or weeks before having a roofing technician inspect and repair the problem. A huge problem that many home owners make is that they allow a roof leak to continue for some time before getting it repaired. When your home’s roof is leaking it can damage components of your home. These components can include the insulation in the attic, ceilings, walls, floors, and even structural and electrical elements in your home. It can also damage items that are placed in the home as well. This can include things like furniture and televisions that water can damage. When there is a leak in your home’s roof it’s not just a bit of water that enters the home but it’s the damage that can occur because of it. Plus, if the roof leak goes on for longer periods of time it can lead to mold growth in the home which can be bad for your health. When you notice a roof leak in your home be sure to call Livingston Roof Pros right away for help and to get roof repair in South Lyon MI quickly. When there is a leak in your home’s roof it’s not just a bit of water that enters the home but it’s the damage that can occur because of it. Plus, if the roof leak goes on for longer periods of time it can lead to mold growth in the home which can be bad for your health. When you notice a roof leak in your home be sure to call Livingston Roof Pros right away for help and to get roof repair in South Lyon MI quickly. One of the biggest problems when getting roof repair in South Lyon MI done on your home is that many roofing companies don’t have certified professionals on staff to do the roof repairs. Here at Livingston Roof Pros we have a full staff of dedicated roofing experts to handle your roofing problems. Our team members have decades of combined experience in the roofing industry and we’ve worked with most roofing materials and roofing systems on the market today. Sometimes allowing a low quality roofing company that isn’t qualified in a roofing system can void the warranty on your home’s roofing material. At Livingston Roof Pros we have experts that are factory certified for work on almost all roofing systems used in the South Lyon MI area. Don’t trust your roof and home to a roofer that isn’t qualified in roof repairs, instead call the experts at Livingston Roof Pros today at 517-940-8770. One of the biggest differences in our work and or competitors is the quality of our work. We want you to be completely happy with any work we’ve done and we’re upfront about the entire project. In fact, we offer free roofing estimates to help you determine just how much the roofing project will cost before you ever spend a cent. All it takes is a simple call to Livingston Roof Pros to speak with one of our roofing professionals. Call us at (517) 940-8770 to learn more today.